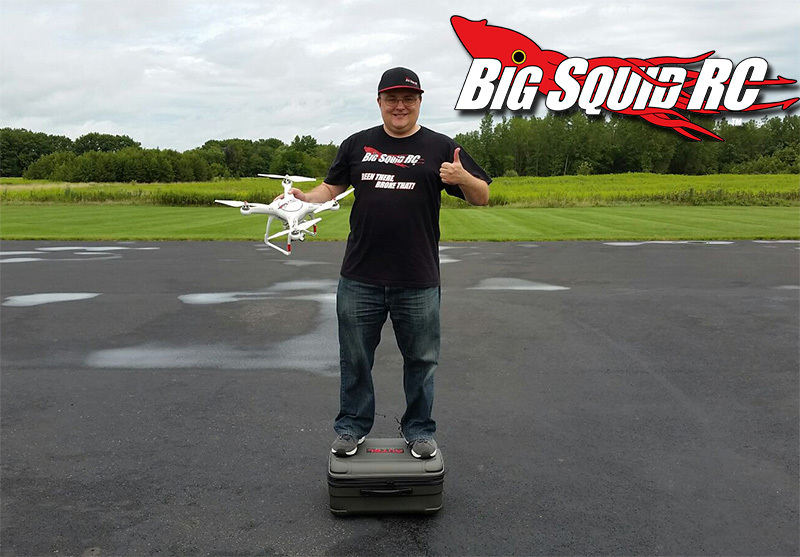 Autel X-Star Premium Camera Drone Review « Big Squid RC – RC Car and Truck News, Reviews, Videos, and More! 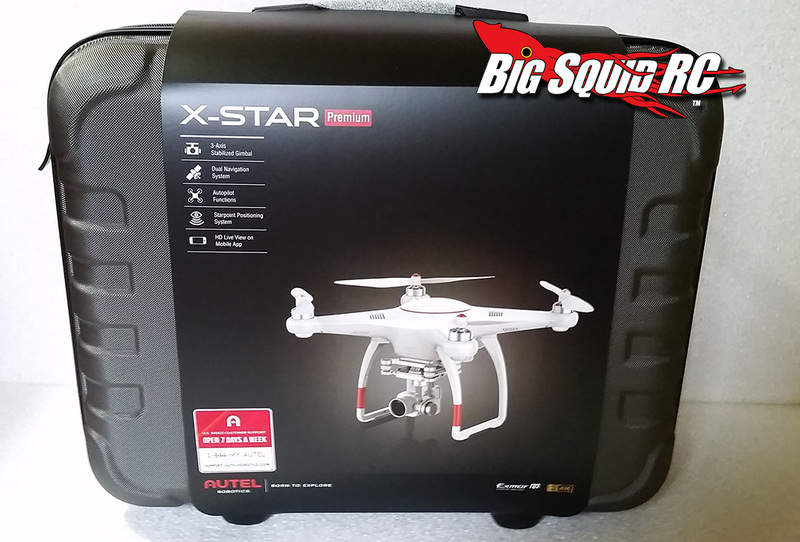 3DBill here checking out a new ALL-IN-ONE RTF Camera Drone from Autel called the X-Star Premium. This quadcopter / multi-rotor / camera drone, whatever you want to call it, claims to do about everything a new pilot or videographer starting with quads can ask for. Does it deliver? Does it do all the stuff we want? Keep reading to find out.. There is a lot of information below, we wanted to make sure if you were looking up information, we had it all listed here for your reference. Ready to fly out of the box. Everything you need comes in the case. 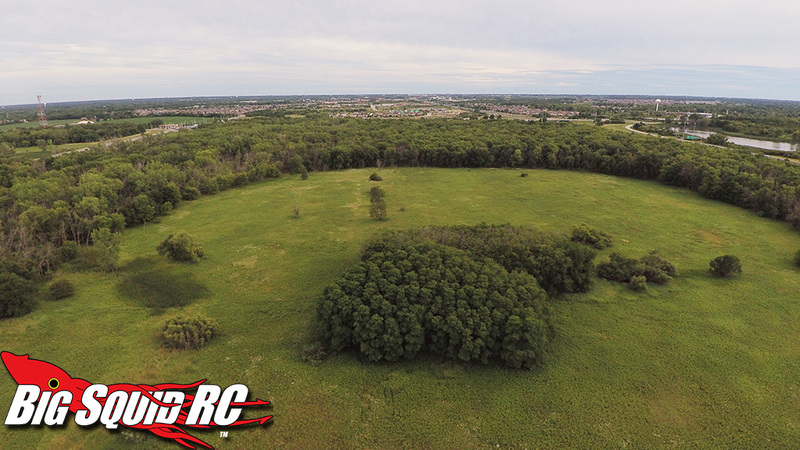 Test Venues: Front room, backyard, local flying field, lake and river areas. Set-up Notes: It doesn’t take much to set up. Install the Starlink APP and Calibrate GPS before flying. 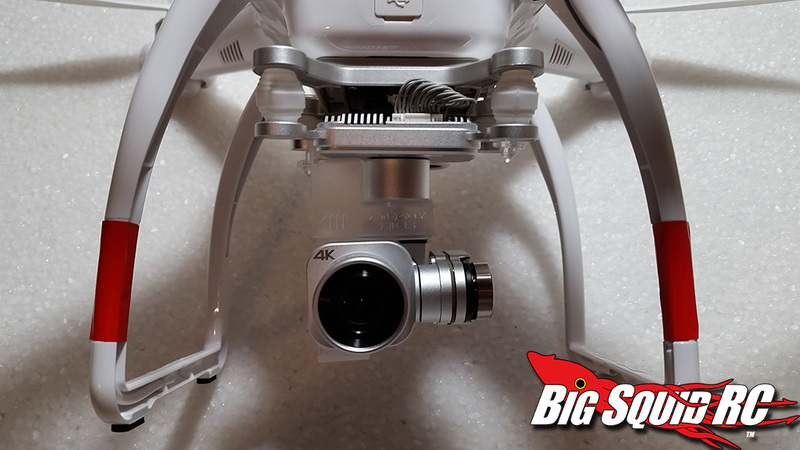 You can also tune it for faster flight, adjust camera settings, and a whole bunch more if you are looking for your optilam settings. Using the Starlink app makes fine tuning very quick and easy out at the field. There are a lot adjustments you can make, and the app makes it a breeze. Flying: The X-Star is very tame and slow in beginner mode, but this helps new pilots not over control, and it sets the top speed to 11mph. I preferred advanced mode for general flying and its a very noticeable difference in speed and response in that mode. Tried all 3 modes, 11mph, 22mph, and 33mph. One thing that was difficult to get use to was hitting the brakes (pitching up to slow it down in fast forward flight). It takes a bit of distance to stop from fast forward flight and I almost always overshot my mark unless I started slowing down sooner than I normally would with a quad like this. 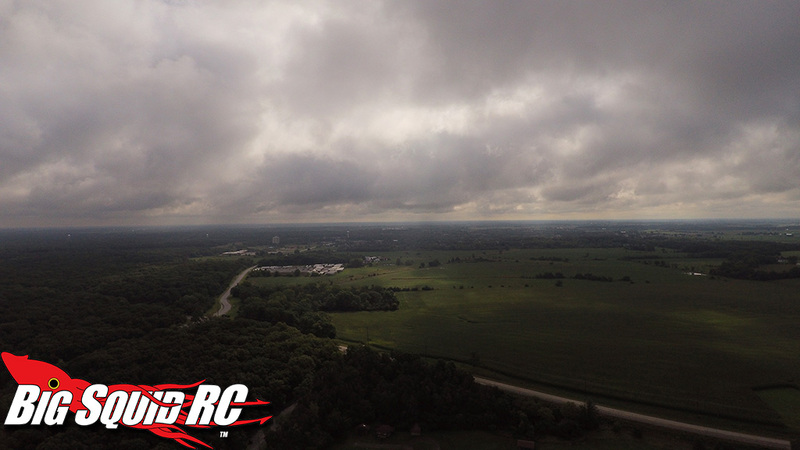 The GPS holds well in open areas but in tight flying areas with trees surrounding and power lines it drifts quite a bit. Once above tree lines or congested areas the GPS holds it solidly in place. 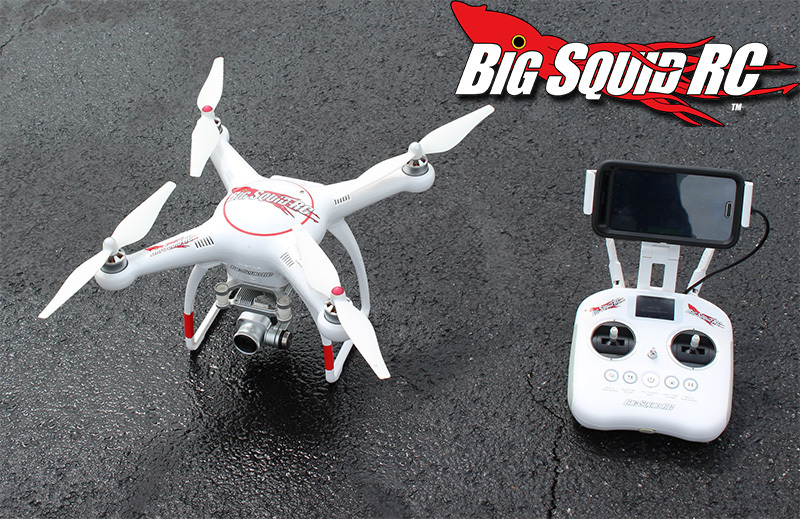 Power: For a camera quad it has some decent vertical acceleration and plenty of forward speed for most. 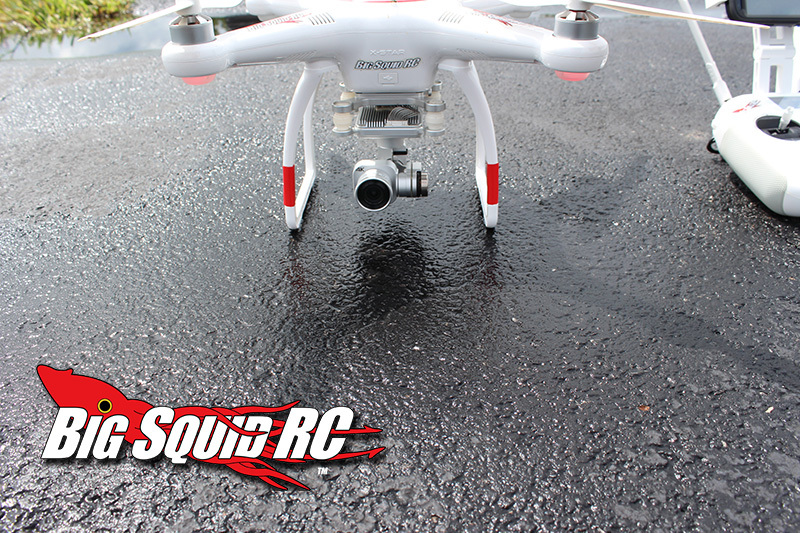 It is by no means a hot rod in the sky, but has respectable power when in advanced mode for this class of quad. Broken Parts: None, but I did crash once indoors and torque a motor endbell enough to scrap the magnets. Props were fine but I had to remove the endbell to remove some shaved magnet shavings so the motor would spin without scraping. Once the debris from the magnet making contact the motor spun freely and worked fine. Misc Notes: Regardless of type of flying,wind conditions etc I never got a 25 minute flight time. 20+ minute flight times have been the norm. The carrying case is really nice. I stood on it and then Brian tried to crush, as you can see in the pic, it will keep the X-Star Premium safe during travel. The intelligent battery keeps track of individual cell voltage and how many charge cycles its had. By default if you charge the battery and don’t fly, it will discharge itself to a storage level after 6 days. You can adjust the amount of days that go by to begin discharge with the smart link app easily. This is a nice additional feature. Best Mod Over $5: A spare battery. You will always want a spare! 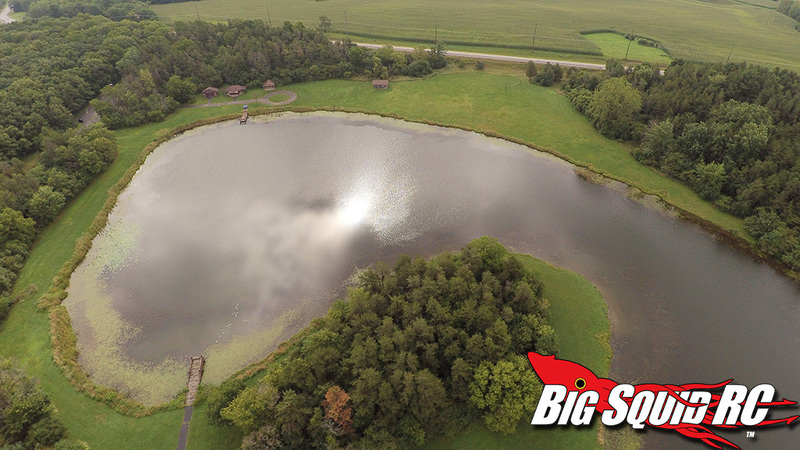 Check out some of the video footage below. Any on-board shots were all done from the X-Star. Most of the days we were testing were pretty gloomy. So keep that in mind, it’s not the camera, but the weather that wasn’t really cooperating. That being said, with pretty bad lighting, the on board video looks very good. 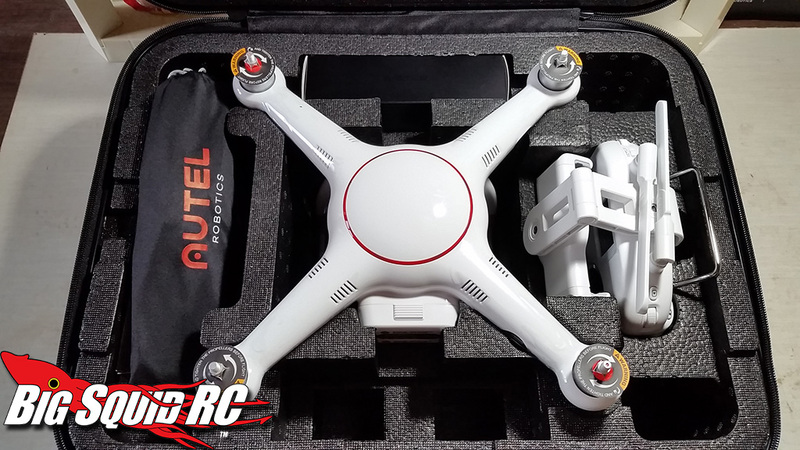 Summary:The Autel Robtics X-Star Premium is packed with flight features and a 4k camera gimbal combo. Its relatively tame out of the box, but you can easily increase the performance in advanced mode as your flying skill improves. The Starlink app makes tuning quick and easy, and if your a camera pro you can adjust numerous camera settings easily as well. Autel Robotics has plenty of set up help videos on the’re YouTube channel, but they also have 7 day a week US based customer support and yes I had to call to test this. Two or three rings even on the weekend and I had live support to answer any questions. That is AMAZING! The auto take off, auto land, and return to home features all worked as expected, and work well. Brian tested these features many times, just flying out pretty far, and not caring what direction the quad was facing, and easily bring it back home. 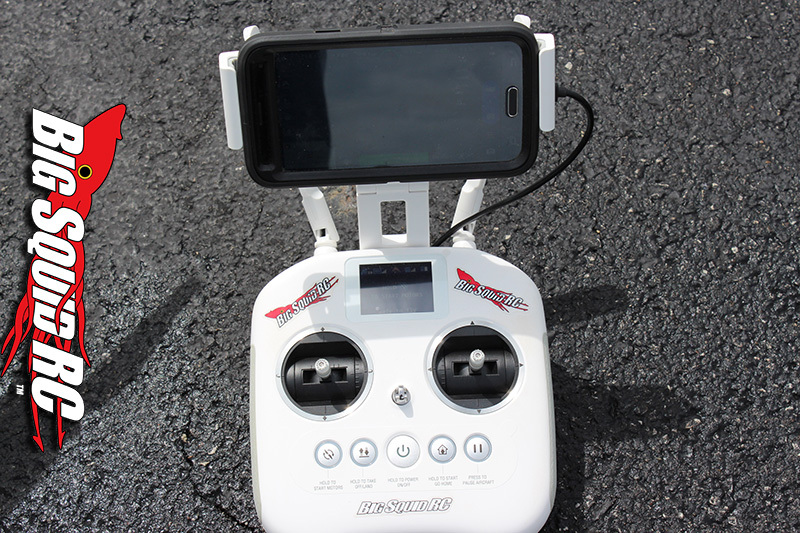 Testing it against a few other quads, it out accelerated / ascended faster than the others, and you may not think you need a case, but it was great to be able to pack it up and just toss it in the back of the truck and not worry about any damage. Time To Bash: B Charge it up, get your smart phone or tablet set up with the Starlink app and calibrate for GPS. Compass calibration took a few tries and for some reason it wouldn’t calibrate at the field. In the back yard with trees and powerlines it calibrated on the first try. We were good after that every time. Workability: C It’s par for the course like many other rtf camera quads. Anything other than swapping props or packs is going to require taking the shell apart and a bit of time. Air Show Rating: C its a x style quad with four white props,The LEDs help quite a bit for LOS (Line of Sight) flying further away or higher up for orientation. Bash-A-Bility: C Camera quads like this are not meant to take a beating. Fun Factor: B Its a camera quad not a hot rod but it does have some pep to it. We did enjoy the videos were were getting afterwords. 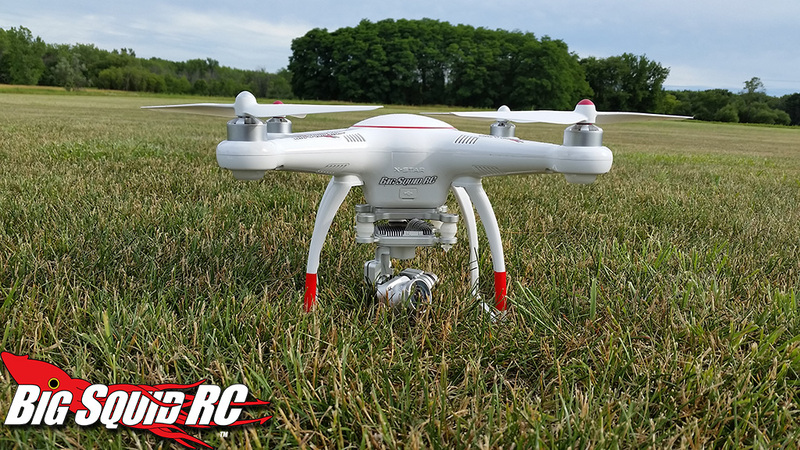 Handling: C Most of the rtf camera quads are really tame and have a mushy feel to the controls though. This one isn’t really much different in that respect. You aren’t racing, you are grabbing cool video. Value: A Lots of flight features, a 4k camera with gimbal, US based customer support, great price for the amount of features. 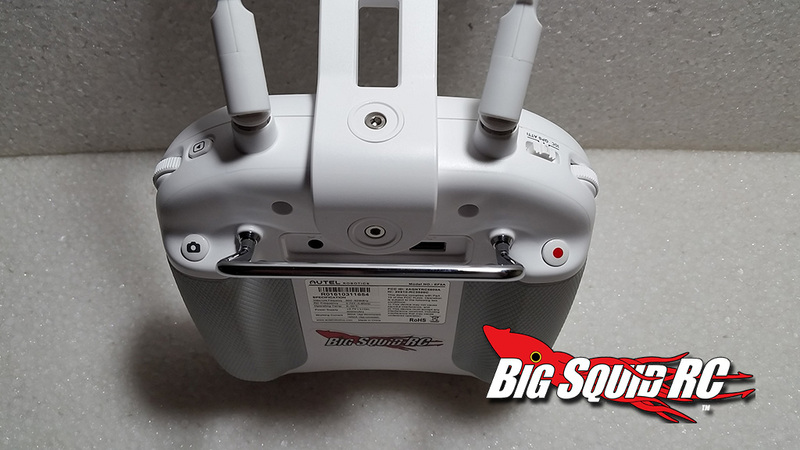 Parts Availability: C Motors, escs, flight controller etc are all available online at various retailers. 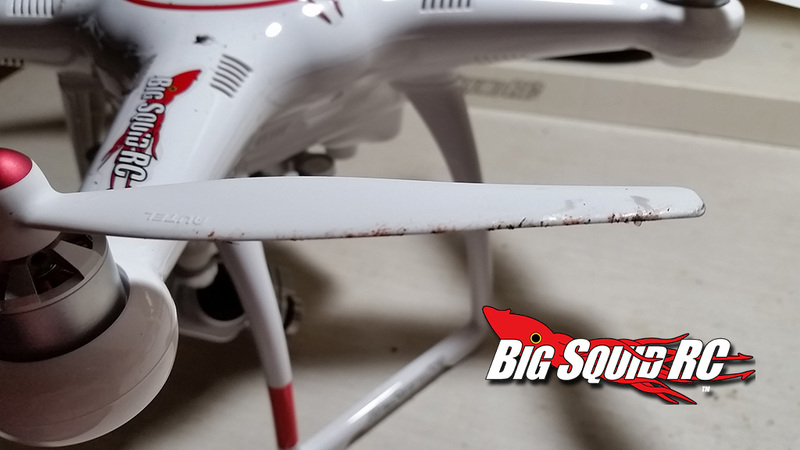 From B&H to Amazon, you should be able to find the parts you need, just not at your local hobby shop. 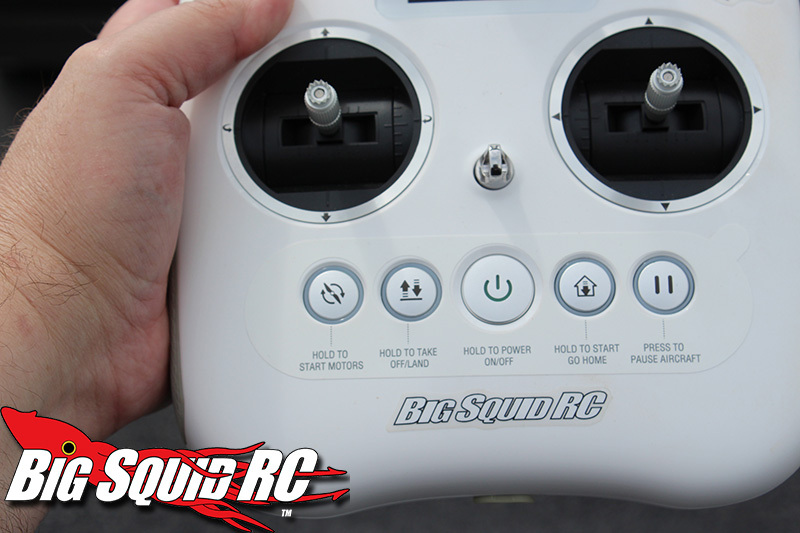 Big Squid RC Rating: B Overall, we really liked the X-Star. 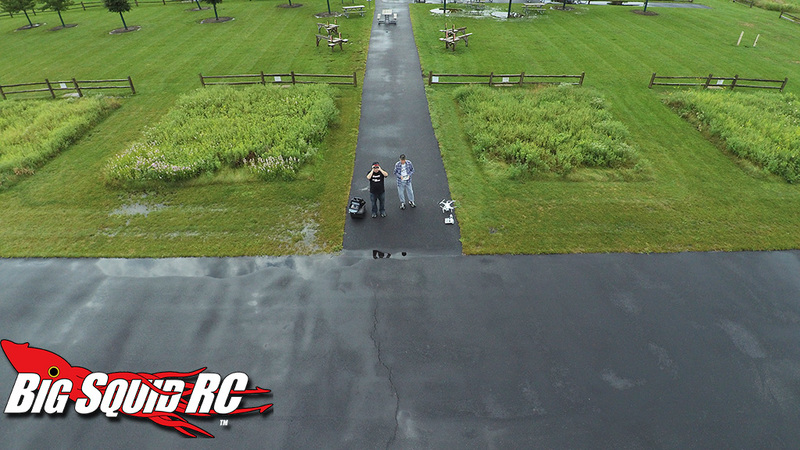 Brian (while not the best pilot) had no problems flying it around and shooting some good looking video. For experienced pilots, if you are looking to take some nice calm footage, this drone may have all the bells and whistles you are looking for. 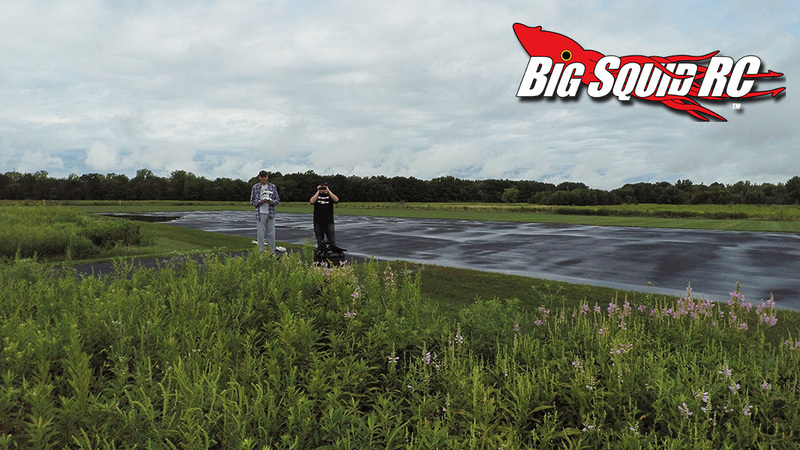 For someone looking to shoot crazy drone racing footage, you’ll probably look elsewhere.